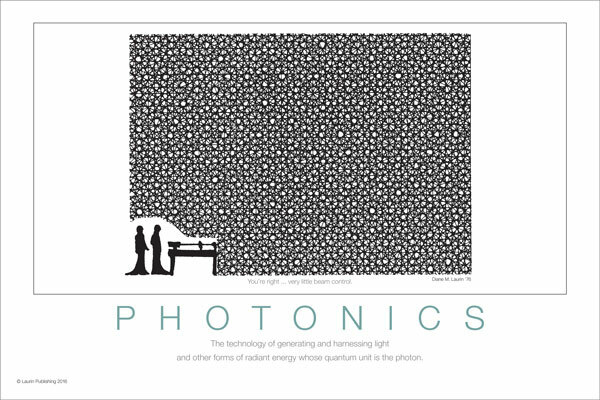 What is Photonics? 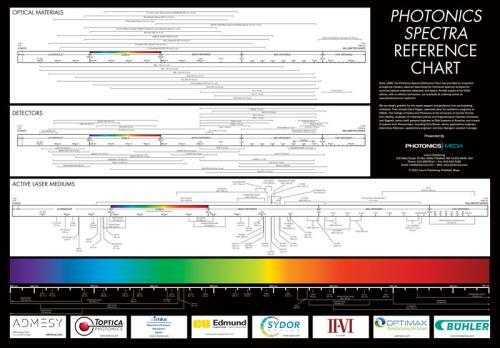 This poster depicts how one word, Photonics, covers so many different technologies. 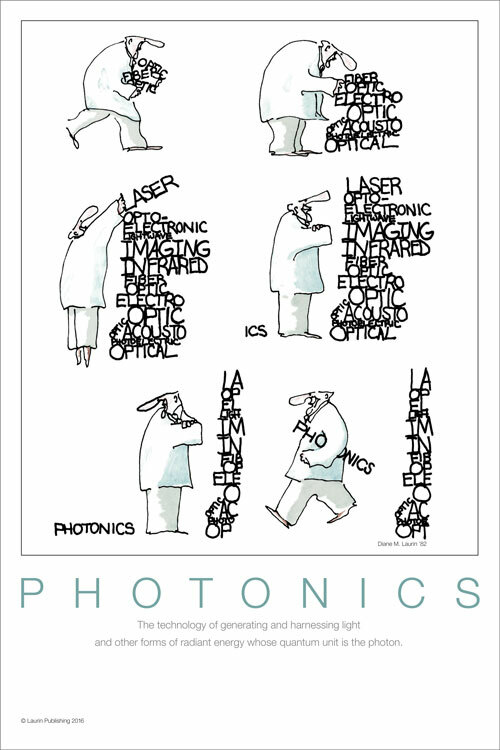 The unique and original drawings of Diane M. Laurin appeared in the pages of Photonics Spectra magazine and its predecessor, Optical Spectra, in the 1970s and 1980s. A talented artist and marketer, and a daughter of Laurin Publishing founder Teddi C. Laurin, Diane worked at the organization between 1973 and 1991 in several prominent positions. 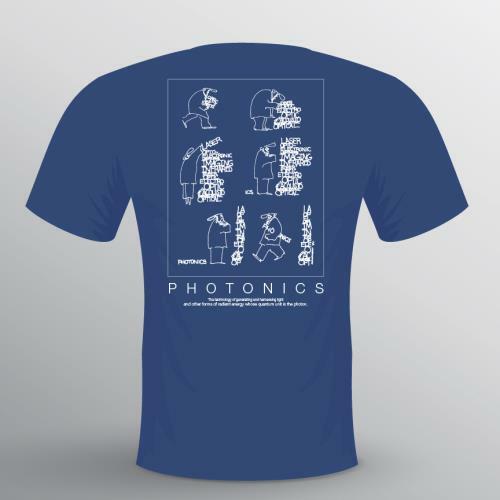 Together, Teddi and Diane devoted many years to the adoption of the single term – Photonics – that Teddi felt would bring together all the burgeoning light-based technologies as a single industry and a force for the future. 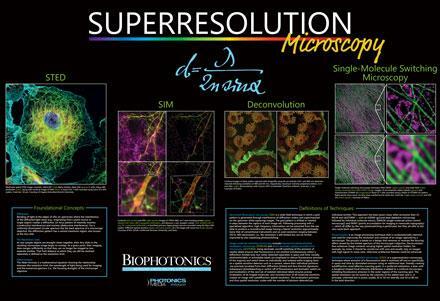 This poster is printed on high quality paper that is acid free, contains 20% post-consumer waste fiber and is manufactured with wind power. Shipping & Handling: Product ships in 1 - 2 business days. Shipping and handling charge is $7.